Welcome to my website. I am an abstract landscape artist working in oils. 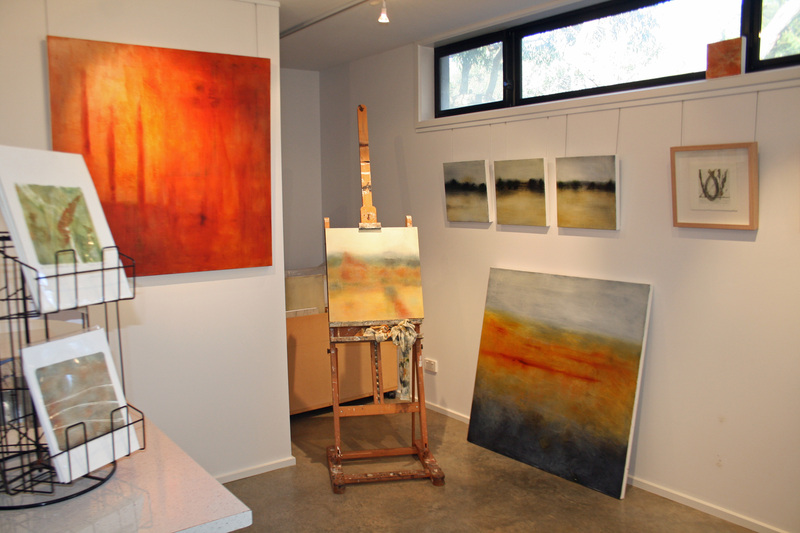 I have relocated to Fairhaven on the Great Ocean Road where my new studio and gallery space may be visited by appointment. If you would like to make an appointment to view my paintings please feel free to contact me and remember, by buying direct there is no gallery commission! The Gallery in this website has examples of my paintings and all artworks are for sale. Follow me on Facebook to get up the latest on what's happening in my studio!